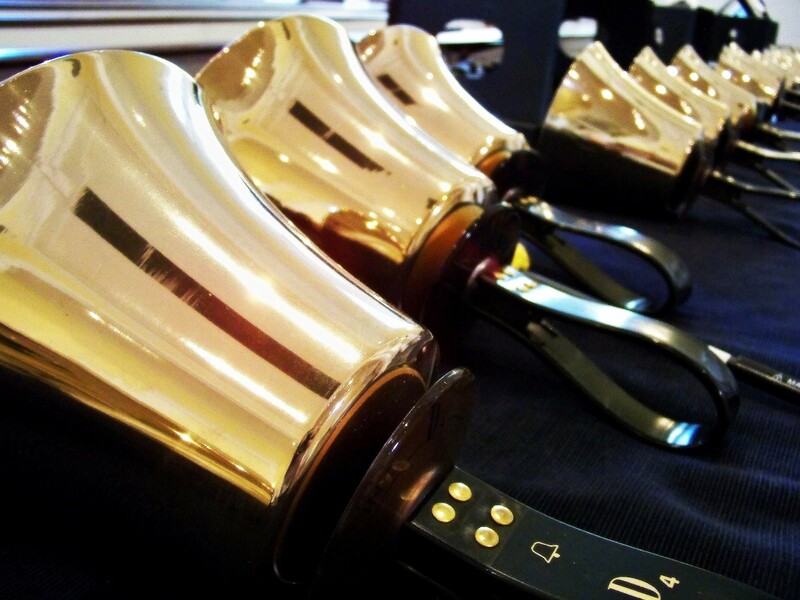 The Cypress Ringers, Cypress Lake United Methodist Church’s handbell ensemble, will perform on Sunday, May 5, at 4 pm in the sanctuary. The concert will feature the five-octave handbell choir, soloists, and instrumentalists. An offering will be taken at the concert.